I went to London many years ago, and it was the greatest trip of my life! My trip to London will be the greatest trip of my life, if I can save the money to travel. Image is so charming and lovely. I hope your entire group has enjoyed a lot here. Nice article. Hope you guys have good time in London. Awesome article…and have some more great info in your sites. Thanks. lovely pict, remind me about my holiday with friends. Nice pictures. Well, London always was and always will be one of the greatest places for living or even visiting. Very beautiful photos, this beauty can not leave indifferent! htttp://www.akcp.com have good career opportunities for those who have finished their studies. Nice picture and interesting blog. keep it up. Nice to know that you had a great experience. DeVryFinalExams.com is the best source of Assignments, Entire Courses and Final Exams for those students who are attending DeVry University. I really like with this article, and in the future I will continue to monitor. I studied in London…It’s definitely one of the most liveable cities in the world. God I miss the place! I was wondering how much it rained while you guys were there. I was in Europe for awhile and it rained continuously. And cold with a funky smell. But, the did have great alcohol and food. Hope you had a great time! I always loved ULCA for its student’s friendly environment. I almost forgot Istanbul. That’s my second favourite city. Four of my friends including me, we planned to camping during our visit to London, but it was freezing and the weather is always rainy. 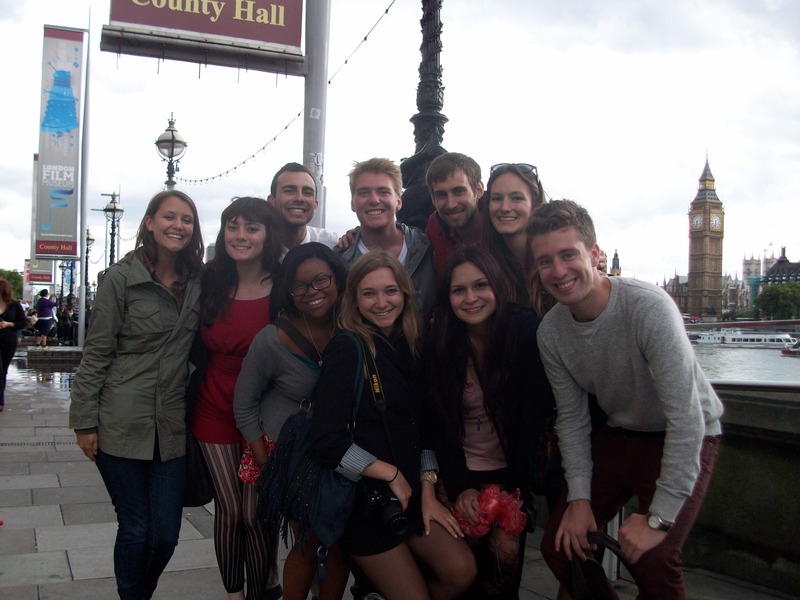 London is a great choice for travel study. Thanks for the post. London is the best place to visit. It is very helpful article. I am going to share this article on social sites,keep it up. perfect! I always loved ULCA for its student’s friendly environment. Very nice picture . I remember when I was in London . I will like to come back soon . One of my dreams is travel around London. Sight seeing the bridge, and all old town in London. i am completed my higher education. then i want to study with and start a Course about b.s.c in computer science. your post is very well. i am interested and want to know more about UCLA Goes to London. Nice snap. It seem me you guys have great time at this movement. I visited several web pages but this is great page.. This is a lovely article. London is my favorite city too. Looking forward to revisiting it soon. thanks for sharing..i like it..
Nice pictures, I went to London many years ago, and it was the greatest trip of my life! I love this UCLA Travel Study. such a lovely photo you’ve get! my dream is always want go to london, in there has my family. Really London is one of the best town for a good trip, impressive photos say something good feelings. London is one of my favourite to visit. Studying abroad was one of the best experiences of my life. Awesome article and the web page have some more great info in your sites. Thanks. Beautiful picture! I went to London a few years back. It’s a beautiful city and a great way to deal with everyday stressors. It was an amazing and unique experience. London a good city. Nice pic! enjoy group. Looks like you were all thrilled to be in London. Hope you had a great time in our fabulous country. This blog site is very good for Travers from any country and All to gather Traveling photo in London very good to see, I wish to you can succeed in life. Thanks for all. I want go that party seriouly! SahabatQQ constitute Community agent Bandarq that supported gambling online gambling games such as poker and Domino 99. Big Ben! London! looking forward to visit the UK! Nice picture and interesting blog. Yes, this is really interesting. One of my dream cities is London. The weather, the people, and the culture are just mesmerizing to me. cultural adaptions is must if we want to survive anywhere. And i dont agree with the point that real life is much like textbook because i find it completely different. Just a cool one. it’s always a great university. wow, Ashley looks so cute and hot here. wow, Jason looks great too. Haha this is great. When are you going to visit Malaysia?